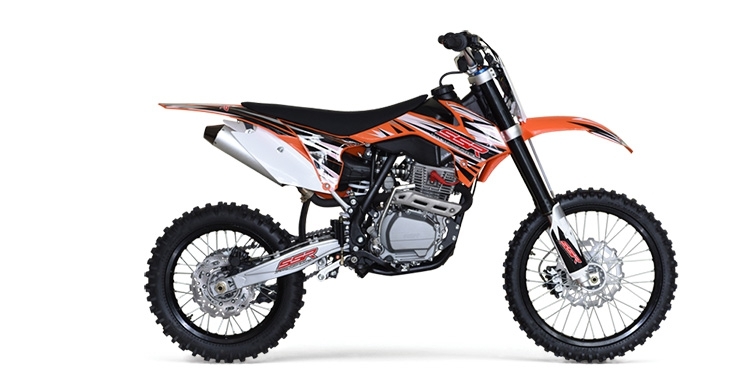 Here you can find our complete line of dirt bikes and pit bikes. Pit bikes & dirt bikes from 50cc to 250cc. We carry SSR pit bikes & dirt bikes, Apollo pit bikes & dirt bikes and of course our house brand, Orion pit bikes & dirt bikes. 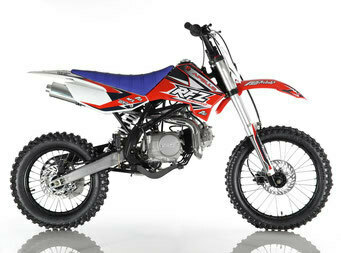 We offer a 1 year warranty on most of the pit bikes and dirt bikes and a lifetime frame warranty on select Orion bikes.